Stop Messy CFA Exam Prep! 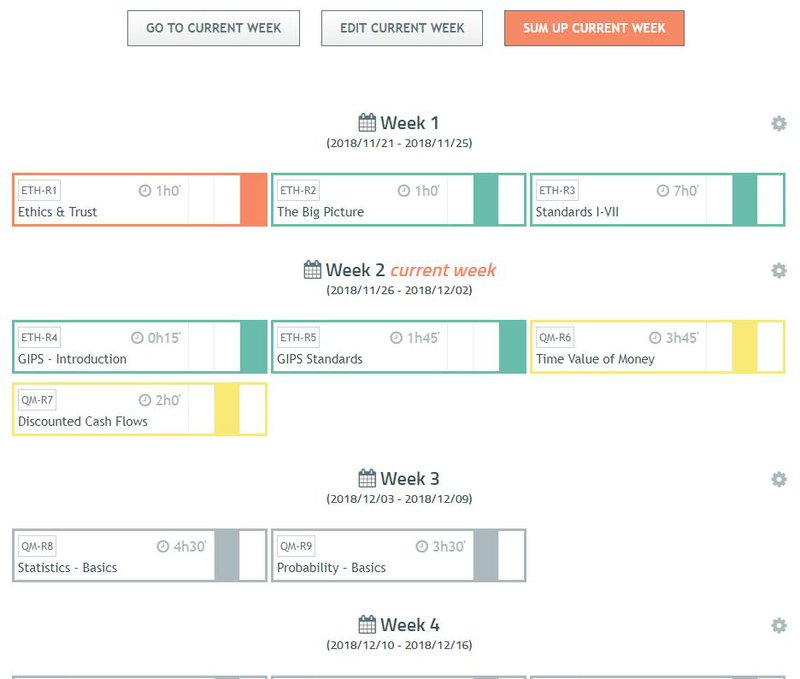 Have your CFA curriculum optimally timetabled and your CFA readings assigned to your study weeks. Control your study weeks by marking your CFA readings as done & summing up your weekly tasks. 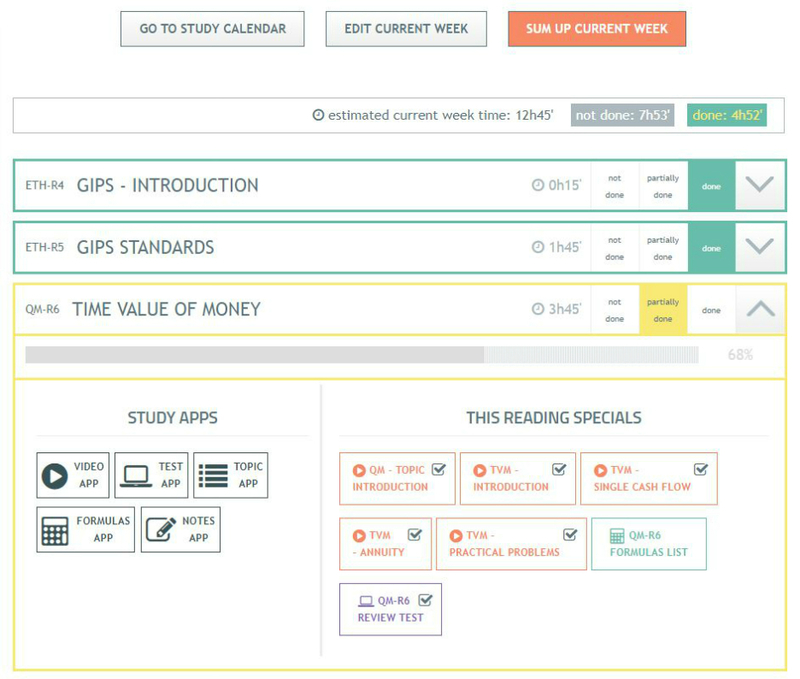 No more uncontrolled, unexecuted, unproductive exam prep! Ready to Improve Your Learning Experience? I could only structure my studies because of the materials and study plan. In retrospect, I highly doubt I would have passed without Soleadea :)"